Safety at workplaces should be a key priority for all. Every year, workplace accidents caused by lack of training and non-awareness of safety measures have resulted in ill health, injuries and death. Imparting proper safety training to all levels of employees working within the organization about the hazards they may be exposed to at work and the precautions that need to be taken to protect themselves can help minimize the risk of injuries and ill health. 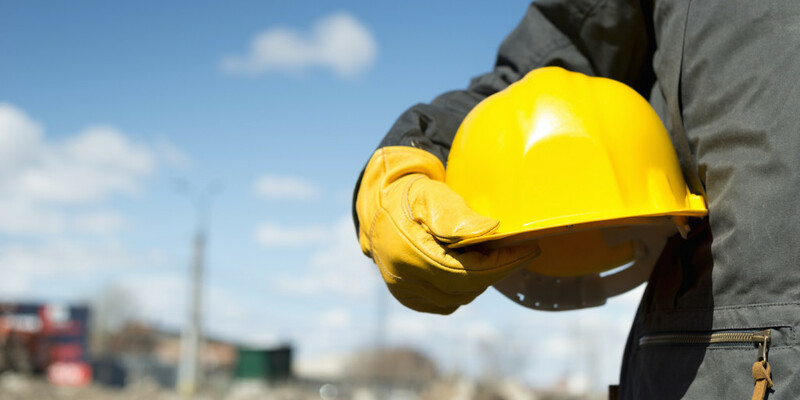 A good safety training program will keep your company in compliance with the rules and regulations of the country as well as protect employees and the environment. Employing a safety consultant is a good option once you have assessed the training requirements of your company. By doing so you will have access to qualified professionals who can provide training that are specifically customized to fit your company requirements. SLC is one of the premier providers of Occupational Safety and Health Consultancy and Training Services in Saudi Arabia and GCC. Based in Riyadh, we deliver a wide range of NEBOSH and IOSH accredited Health and Safety training courses as well as fire fighting training courses across diverse industrial sectors including construction, engineering, manufacturing, retail and oil and gas industries. Our qualified professionals are fully competent to teach your workforce the basics of occupational safety and health that fits both the legal requirements and specific needs of your company. Equip your personnel with the right safety training and ensure a workforce fully competent to handle any safety issues well.